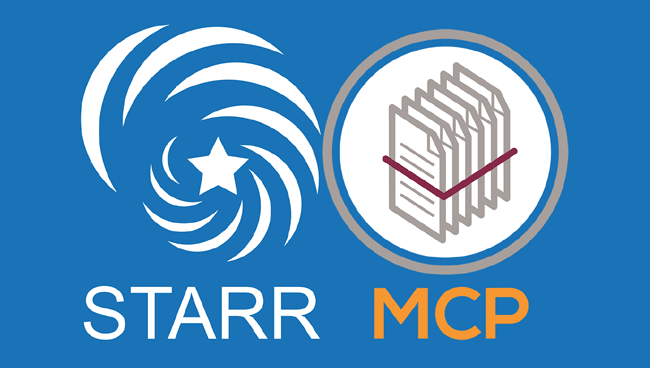 As part of STARR project, Magillem holds the conference “Semantic Network analysis for evaluation of patient condition” at ZINC2018 in Novi Sad, Serbia, on Thursday, May 31. In Novi Sad (Serbia), Thursday, May 31, 2018, Magillem presents its conference on the consumer healthcare topic: the ”Semantic network analysis for evaluation of patient condition” within the STARR project, the self-management and the prevention of secondary stroke program. When examining a patient and his relative evolution over time, it is crucial to consider available information in an holistic manner. 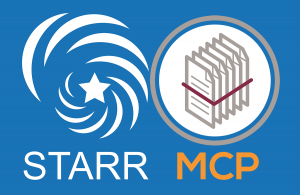 In the context of the STARR project, heterogeneous information about the patient is considered: physical activity through sensed data from wearables, evaluations and annotations by carers, information related to his health condition, the followed care plan, the medications prescribed, etc. Furthermore, depending on the patient these factors may have direct influence on one another, which has to be taken into account when evaluating the relative progress. This conference shows how the Magillem Content Publisher can be used to create a semantic network between the heterogeneous data considered in STARR, and explains how this network can be leveraged to provide some context about a patient’s condition or to generate some patient specific notifications.